them more efficiently. After this lesson, the Kanji won’t seem so mysterious anymore as I will reveal the secret to understanding them right now and then. Last time we left of, we were sent on a mission to deliver a package to a nearby village. We are now free to explore Baron Castle. 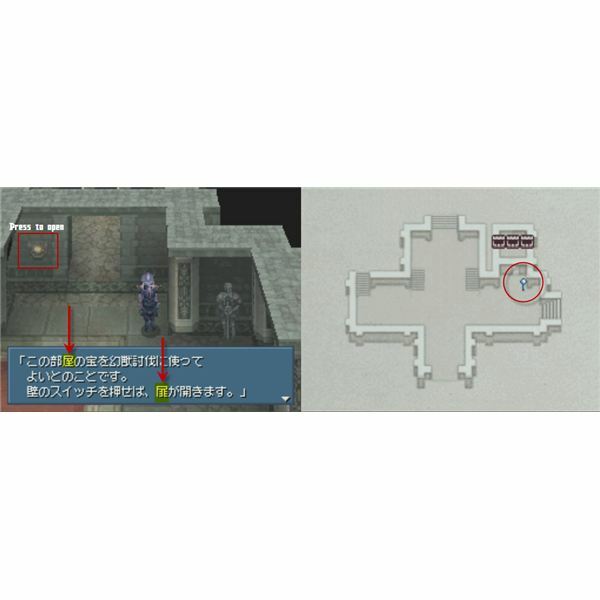 Now that you have control of セシル (Cecil), I have a little assignment of my own as we’ll explore the castle a bit further. Since we’ve been there a little while now, let’s leave the second floor. 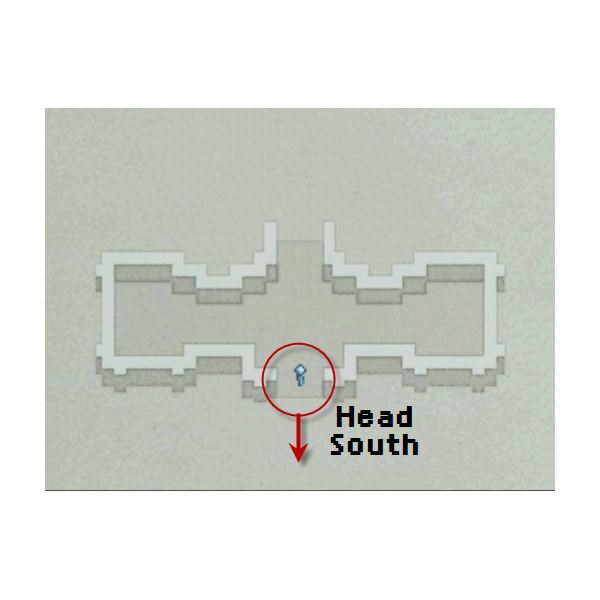 Head south and leave the current screen you are on to reach to first floor. 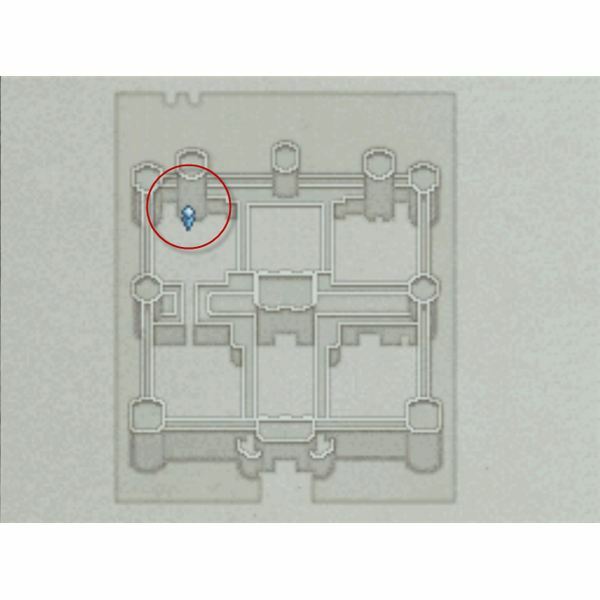 You will then reach the first floor of the castle. 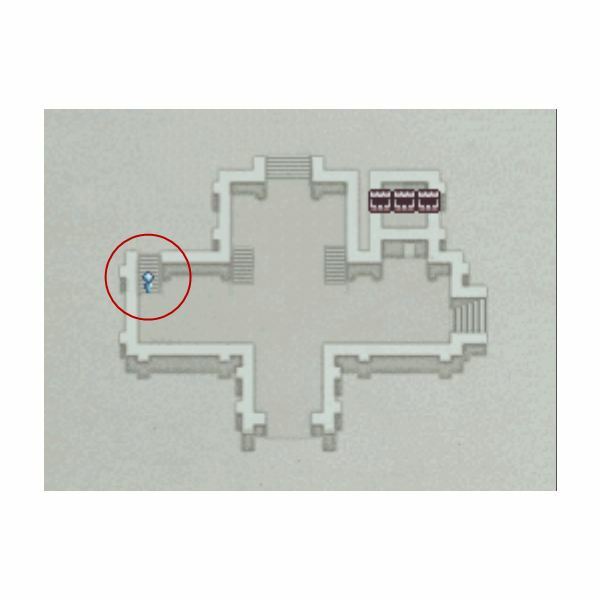 If you look on your map, you’ll see three chests on the right side and this is where you want to go for now. Look at the part of the Kanji highlighted in red… seems familiar? That is because both of those Kanji share the same element. 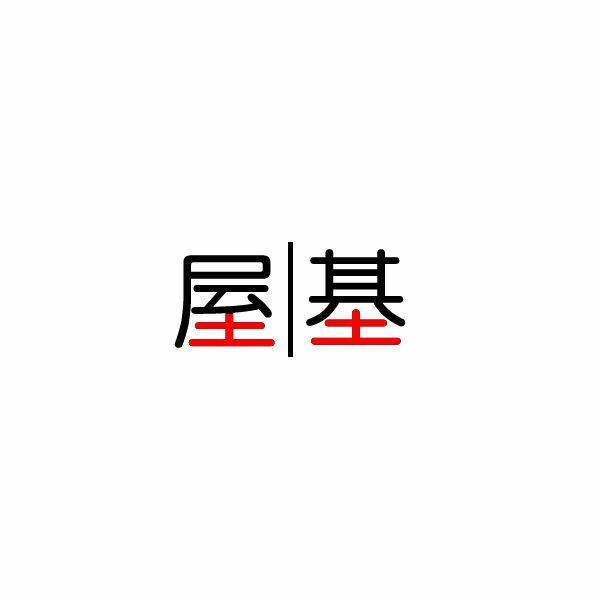 Which brings me to the key realization in learning Kanji: they are written using a combination of limited elements. In other words, each Kanji is merely a combination of various parts of the same limited pool of elements. 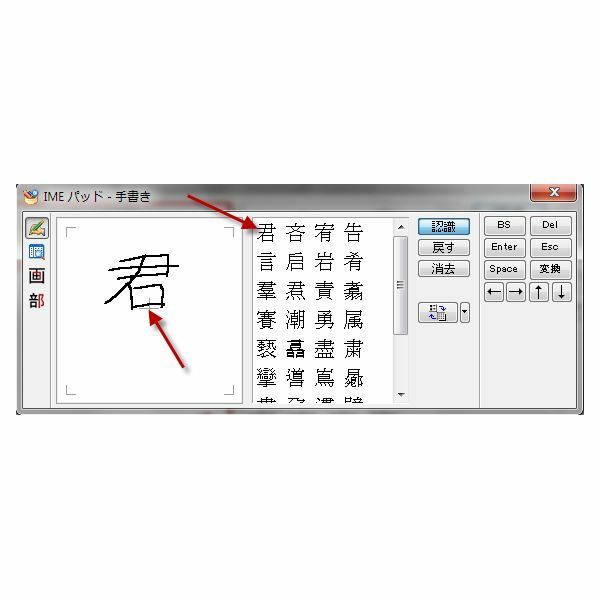 This is great news as instead of memorizing each stroke individually, all you need to do is to remember which combination of element each Kanji is made of. This will take you to the room below where you’ll find three black mages. 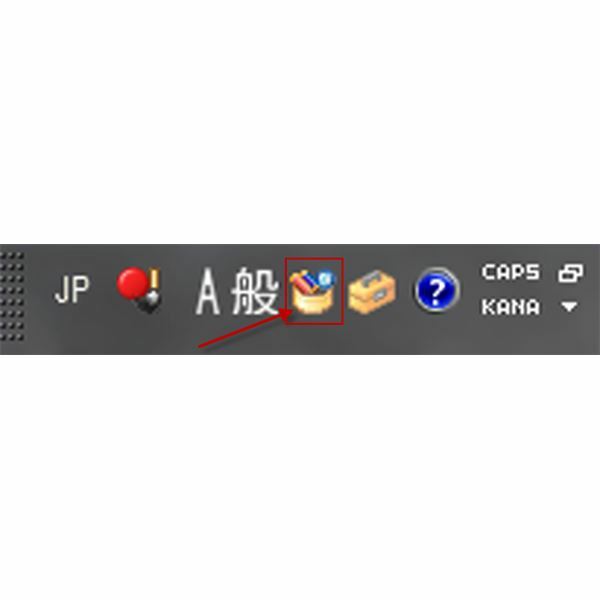 Talk to the one indicated in the picture below and pay attention to the Kanji which is highlighted. I will once again magnify the character and compare with one of the characters we’ve already seen in the previous example. As you can see, these two characters also share a common element (the one colored in red)! Learning Kanji has just gotten a whole lot easier hasn’t it? In lesson 8, we’ll become more familiar with a new particle (の). 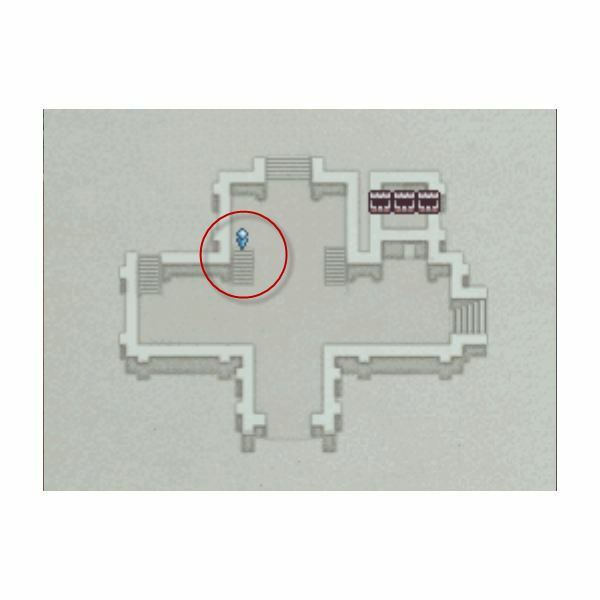 If you haven’t done so already, head back on the first floor and go on the left side this time and climb the stairs. You’ll reach a small overpass and soon meet up with ローザ (Rosa). She’ll tell you that she’ll visit you later in your tower. After the short dialogue sequence, keep following that path. Shortly after you’ll once again be outside. We’ve already previously seen how は can be used to introduce the topic of a sentence and how を is used to introduce the direct object of a verb, but what about の then? 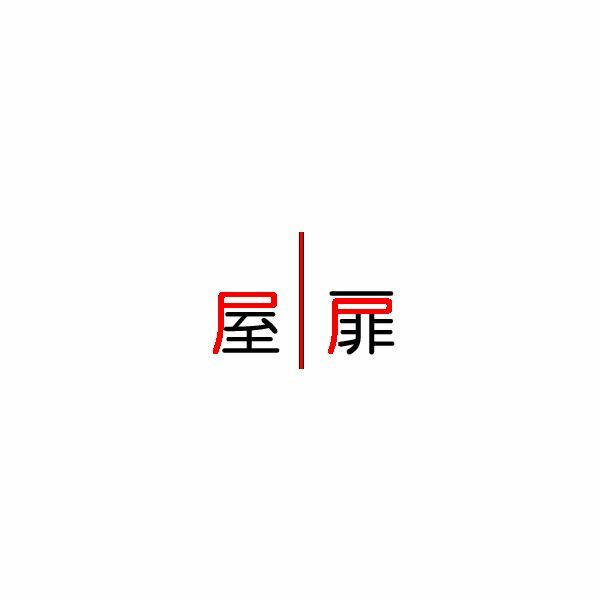 の is used to make a connection between two nouns. Let’s use our example to better understand how this works. So の somehow connects “left" and “tower" together, but how so exactly? Well のindicates that “left" has something to do with “tower" which in this we could simply translate as “Left Tower" but since it sounds rather strange, it was translated as “West Tower" which makes more sense. Let’s look at another example. 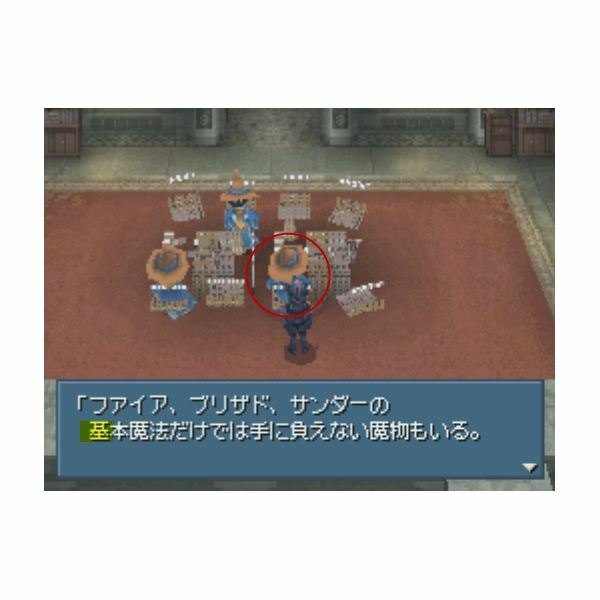 Open up your inventory (by selecting アイテム) and look for a の among the items in your possession. エーテル means “Ether" and テント means “tent" (you can guess the meaning of both by reading the Katakana out loud). The last item, however, is of interest. 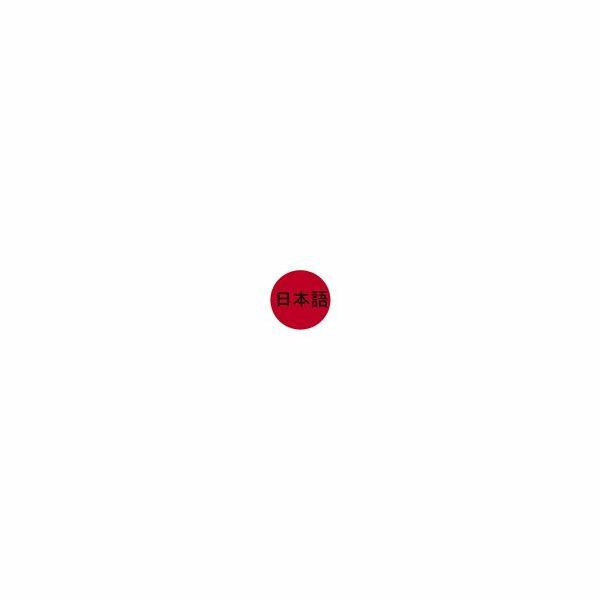 Now the の in between them indicates a relationship between the two words. 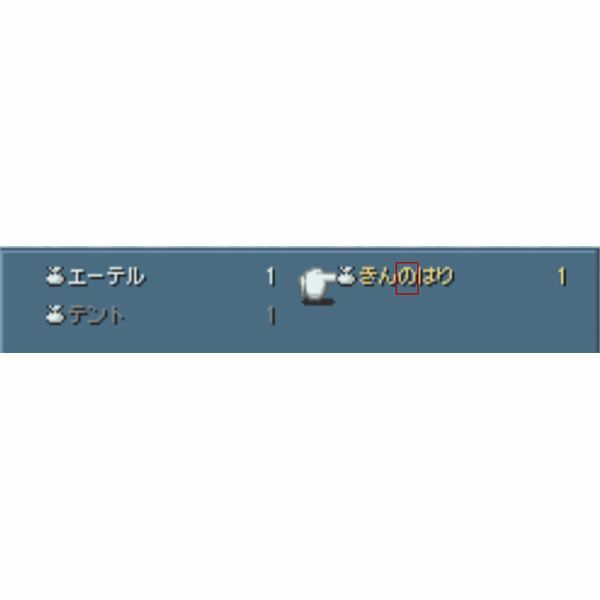 Players familiar with Final Fantasy will have no trouble translating きんのはり to “Golden Needle" (which is used to cure the “Petrify" status ailment). In this article, we’ll once again spend some time on understanding Kanji. This time around however, we’ll learn to use different tools to easily figure out the meaning of Kanji without any prior knowledge in Japanese. This will be important as words are very often written in Kanji in Japanese games. This will allow you to get a general idea as to what the characters are talking about. 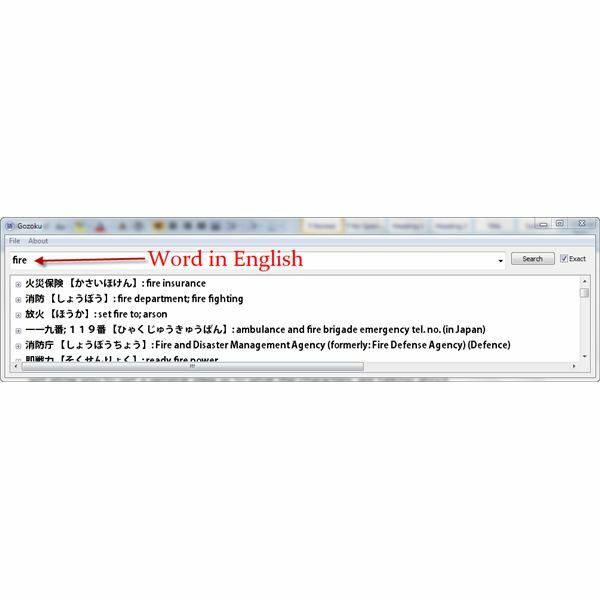 There are quite a few free dictionaries available online but I personally prefer software as you can look up words when you don’t have access to the Internet and it is usually a lot faster. You can also install additional languages such as French and German. As far as I know, it is the best free dictionary out there. Now that you have a dictionary, you might wonder of what use it will be since you can’t copy/paste words from the Japanese game you’ll play. There is a way to do this however. The next thing you’ll need to do is to install the Japanese language on your computer. I won’t go into the details as to how to do this right but you’ll find all the information in order to do this right here. 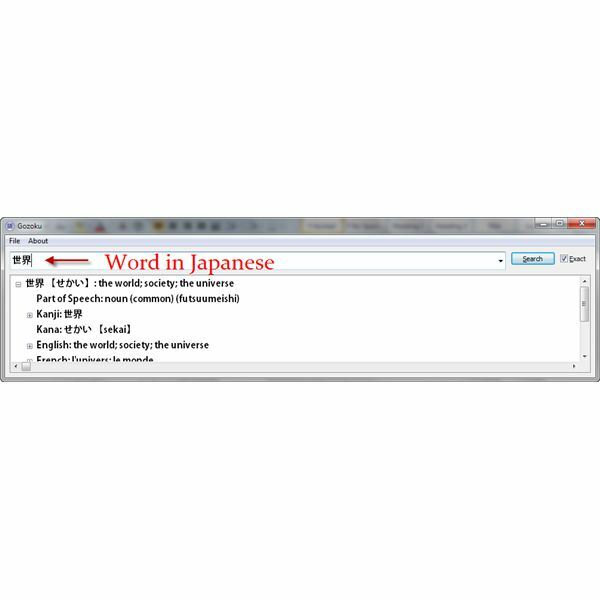 Once you’ve installed the Japanese language, launch your dictionary software (Gozoku) and open up a new document in your word processing software. 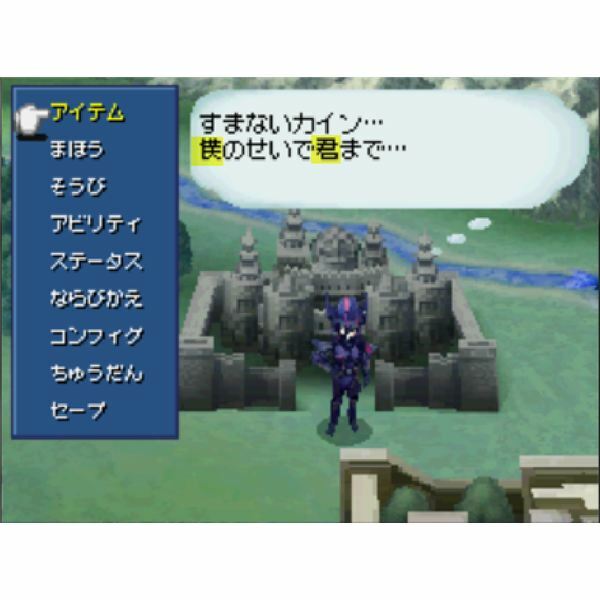 Switch to Japanese in your language bar, launch Final Fantasy IV on your DS and you’re ready to go. As we’ve already covered before, words are often by a single Kanji or a combination of Kanji. 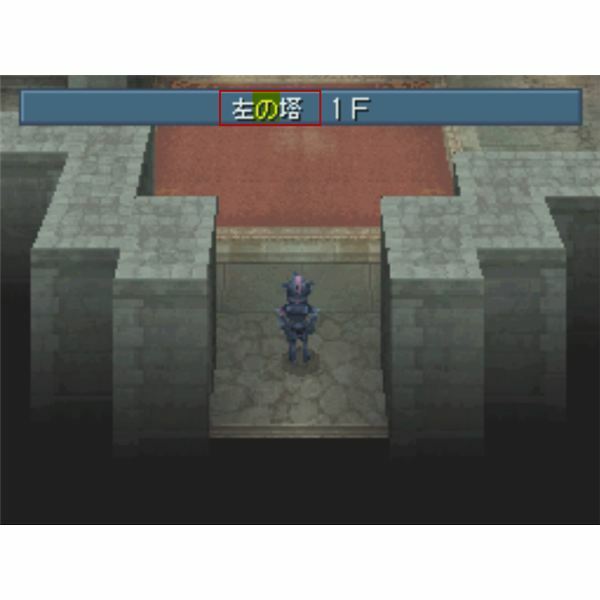 Let’s look at a screenshot from Final Fantasy IV in order to understand how to proceed. Once again, I’ve highlighted the Kanji in this screen. Ok, now that we’ve got all of your software ready and that we’ve identified the Kanji we’d like to understand, we’re now ready to figure out their meanings. 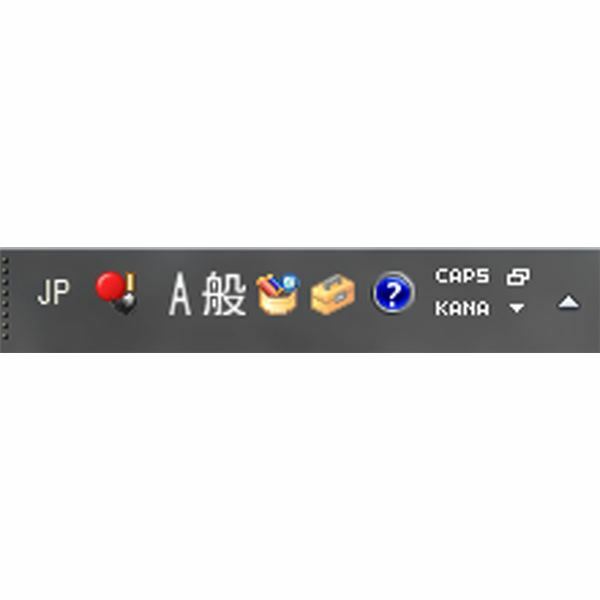 While in your word processing document, scroll your mouse over to the language bar (which should currently be in Japanese). You’ll notice an icon right next to the toolbox. Click this box and another window will show up. 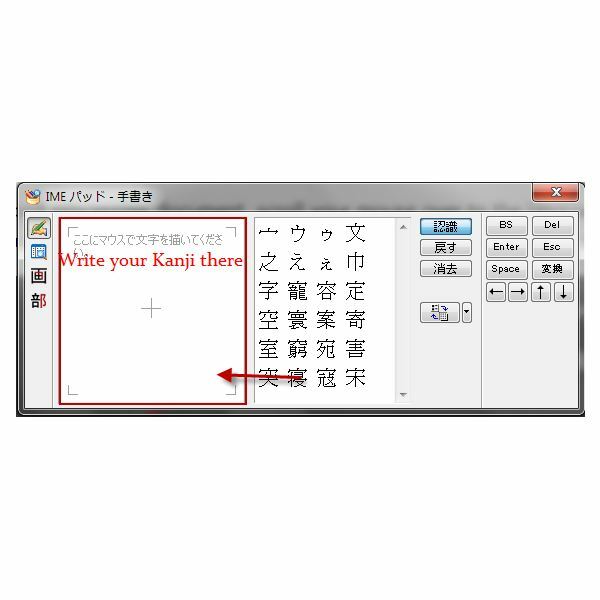 Now that you’re Kanji is in your word processing document, you have all but one last thing to do. Copy the Kanji (Ctrl+C) and paste it in Gozoku. And voilà, you’ve found out the meaning of that Kanji! 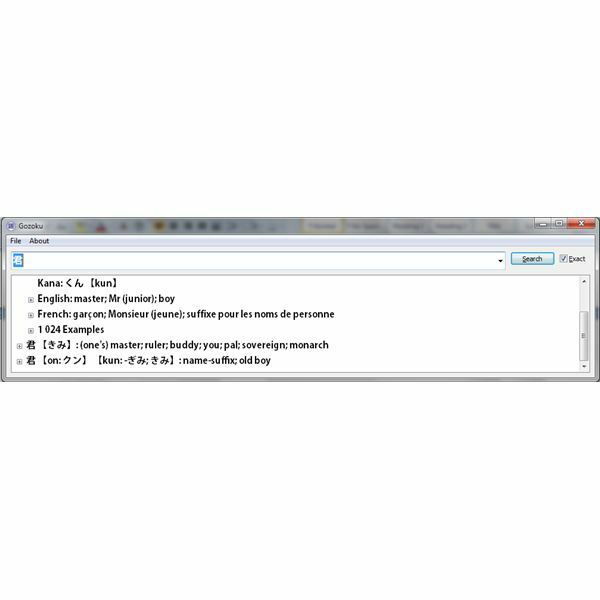 This might look like a tedious process but with practice you’ll become very quick at looking up words and Kanji in your dictionary. This will also allow you to save on Japanese electronic dictionaries which can be quite expensive. Who said that learning a language had to be boring? This guide is meant to introduce the Japanese language step by step to beginners without any prior knowledge of the language, through playing Japanese games on the Nintendo DS. Learn Japanese by Playing a JRPG!